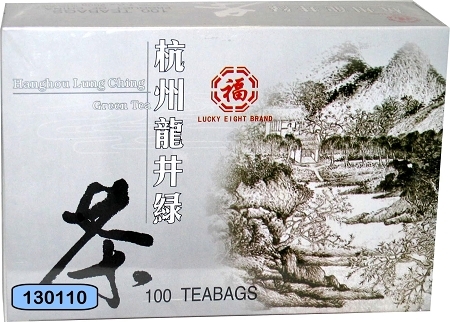 Lung Ching (Dragon Well) tea is made from refined spring tea buds. It's flat and smooth in appearance with an emerald green color, with a fragrant aroma and a mellow-sweet taste. Daily consumption can be extremely beneficial to one's health.